A logo can be the first thing a client sees that seals the deal for them regarding your professionalism, style and overall passion for the job. A logos job is to ultimately tell the story of what your business represents to all. 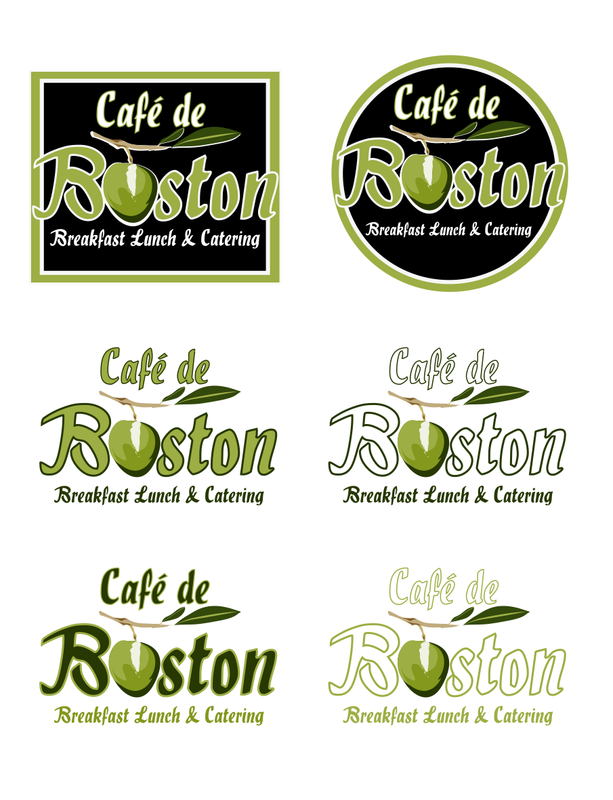 A unique logo has the ability to share a bit of your personal tastes & style as well. The gallery of images here represents a few of the logos and branding projects I have worked on since 2012. I strive in my career to be able to except any challenge in front of me. I get excited when a new project is given to me that allows me to explore a visual language I have yet to try.